Millennials have surpassed Baby Boomers as the largest generation in America. One of their most notable qualities to the marketing industry: they’re extremely brand loyal. Now, country clubs around the U.S. are struggling to figure out how to position their clubs to appeal to the younger, but very influential millennial generation. I think most club GM’s would agree with the following statement: If your country club is not able to make the necessary changes to start appealing to and attracting the millennial generation, then your club is at serious risk of closing its doors in the next 5 to 10 years. The best way to reach an audience is to meet them where they already are, and millennials are online. There’s no debating it. 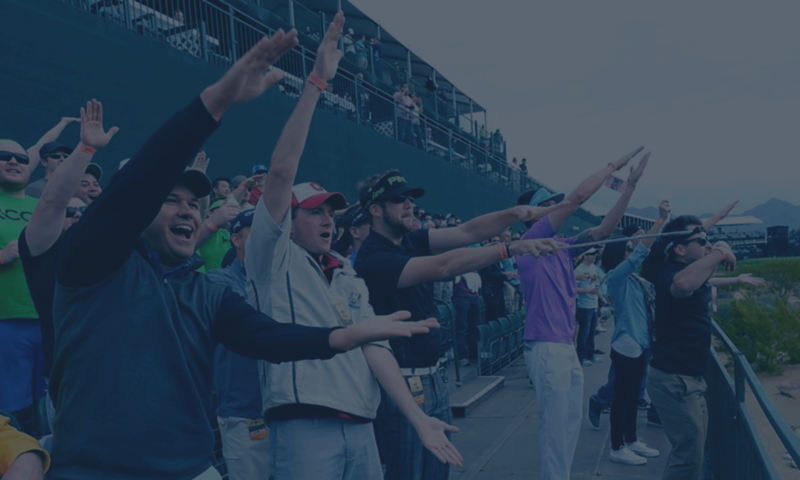 The golf industry lags far behind when it comes to digital marketing and technology. In my opinion one of the biggest reasons for this is that the majority of clubs don’t have a clearly defined digital marketing strategy. Without a defined roadmap, how do you know where you’re going? The best digital strategy tells the country club’s story across all forms of digital media; from the website to social media channels, from email marketing to their mobile app. It’s a combination of all of those that make digital marketing one of the most successful ways to target millennials. Millennials are the first generation to grow up in a completely interactive and digital world. Understandably, they expect the companies and brands that they interact with or spend money on to be as digitally savvy as they are. TIP: One idea your club should consider is a mobile app. Our friends at Gallus Golf have helped over 700 golf courses develop mobile apps, and country clubs have seen massive success from it! Images of event flyers (usually the same from their monthly newsletters). Club lunch specials (often just text with no supporting content). While these types of content are okay to post, we urge clubs to get more creative! Country clubs are all unique, so a social media strategy that works at one club might not be a good fit for a club just down the road. Tell your story by sharing what makes your club different so you can stand out among the competition. Share community events and other local information. Post glimpses of some behind the scenes action on your clubs Instagram Story (We wrote a step by step tutorial on this >> HERE ). Help your followers get to know Country Club staff by sharing photos along with short intros. Talk about Junior golf programs and accompany the info with photos. Discuss family focused amenities to bring the whole family in. Post videos about the course. You can also post educational and informative content such as how to choose the best driver or how to maximize your swing speed. Share testimonials and quality club photos of members enjoying the club and all the amenities it has to offer. (Tutorial on capturing great course photography >> HERE ). TIP: Don’t be afraid to boost posts that are performing well and getting large organic engagement. The average organic reach for any post is going to be less than 15% of your total audience – so boost it up to further the reach! If you want to really increase your membership leads, check out what we’re doing to help country clubs attract millennials via FB ads. Email marketing is the most popular way to reach your current members and potential new members on a consistent basis. According to a recent study put out by CMAA, email communication was the preferred method of contact by millennials that are inquiring about membership at a club. One way you can step up your email marketing game is by implementing an automation. Simply put, email automation is an automated sequence of emails that are delivered based on a defined action or trigger. Ex. Nearly all country club websites have a form where interested candidates can request more information regarding membership. This is a perfect opportunity to implement an automated email sequence. A “3 email drip campaign” can be put together to deliver on day 1, day 2 and day 3…all with different content that drives the lead further down the funnel. You’ll be able to see which candidates have read the emails, which arms you with more information when contacting the prospect to set up a tour! TIP: One benefit to implementing email automation is that it saves your membership director time, allowing them to focus on closing new members! 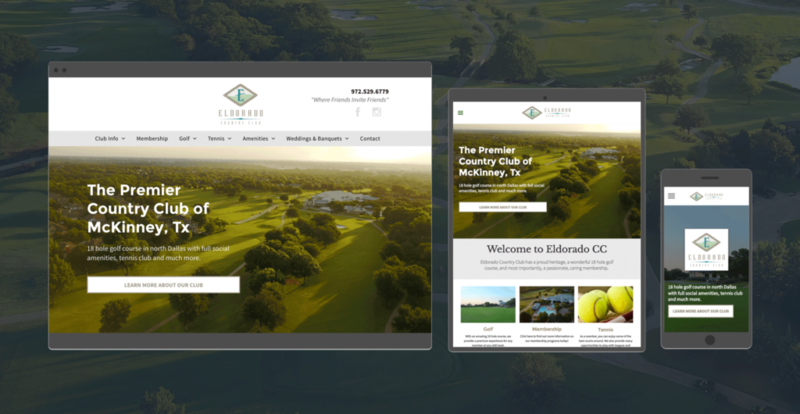 Enhancing your clubs digital presence including web, social, email and mobile marketing. Learning to speak their language by amping up your club’s social media efforts. Implementing email automation to turn leads into sales.